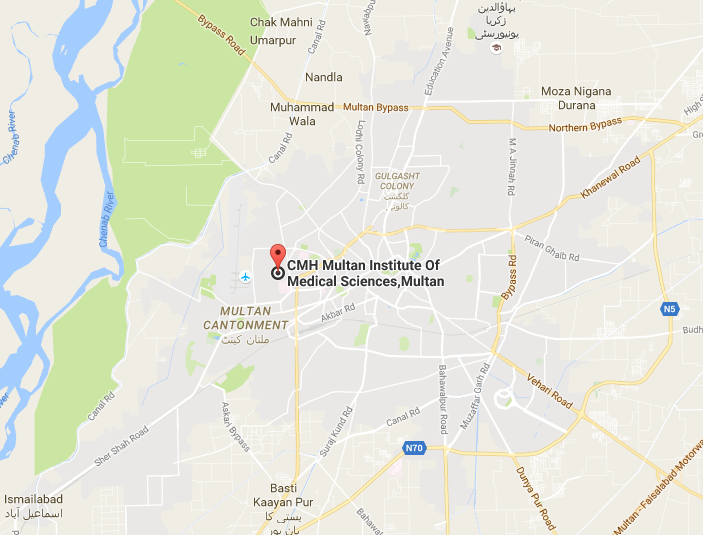 CIMS Multan is pleased to display the list of provisionally selected candidates for MBBS program session 2018-19. Candidates are required to report to CIMS Admissions Office for collection of challan form against College/Hostel dues payable by 14th January 2019 (Monday) 12:00 pm, positively. If the candidate fails to deposit the said dues by given date and time, the offer will stand cancelled automatically and seat will be offered to the next candidate on the waiting list.